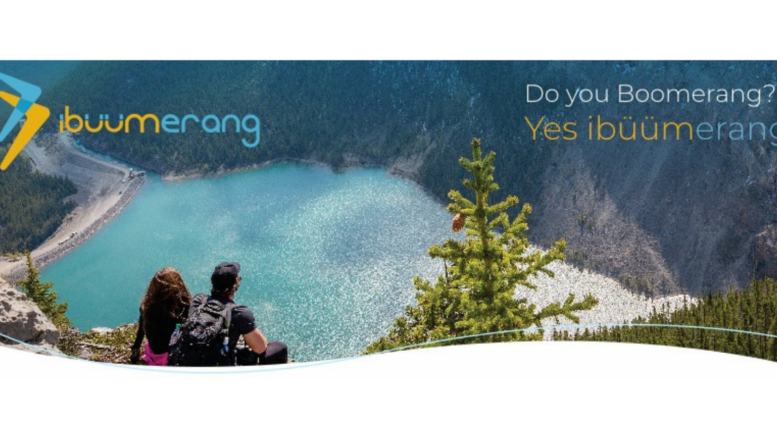 If you’re looking for information about the iBuumerang opportunity presentation then I have you covered. I recently recorded this video about it. You may also have some questions that were not answered in the iBuumerang Opportunity presentation so below is an interview I did with a great couple who quizzed me upside down and side ways about why I joined and what I think is going to happen with iBuumerang.